Many leading industries, such as the military, the aerospatial industry, medical industry, high precision electronic industry and other top sectors of the economy are in constant need of high temperature alloys. This type of alloy has a very important feature: it can be efficient at temperatures around and exceeding 500 degrees Celsius. High temperature alloys, usually consisting of a metal and another element, are known for their incredible durability and capacity to perform flawlessly in very harsh environmental conditions. High temperature alloys can be used in any type of operation requiring materials with high durability and endurance. Alloys able to perform properly at very high temperatures must be able to show quality even at 1000 degrees, not only at around 500. For example, titanium alloys, although widely considered very durable and very efficient, cannot perform properly at temperatures over 450 degrees. This shortcoming makes titanium alloys unfit for use in jet and rocket propulsion. Other metals offer better results in high temperature alloys. Iron, nickel and cobalt are the base metals for alloys able to operate at very high temperatures. Besides these metals, alloys contain other elements as well, including aluminium, zirconium, manganese or carbon. Other highly effective metals at high temperatures are rhenium and niobium. The importance of proper high temperature alloys cannot be stressed enough, especially in the case of alloys used in aeroplanes. If the application involving an alloy is directly related to the safety and well being of people and the protection of property, they must perform at the highest standard. High temperature alloys must be, without exception, built from the best materials available, using the latest engineering techniques. Manufacturing high temperature alloys is a complicated process, which requires the use of advanced technologies such as ultrasonic machining and electrochemical machining. Producing high temperature alloys is also a costly process, as both the materials and the manufacturing process are pricey to acquire. Out of the numerous types of alloys on the market, some are extremely popular, such as Inconel 601, Hastelloy X and IN-100. All these models have a nickel base. 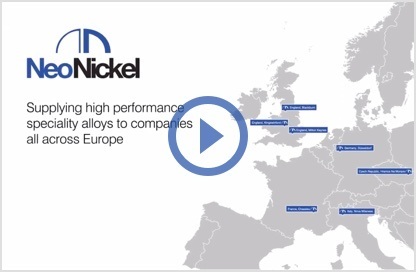 NeoNickel is a major European supplier of high temperature alloys and nickel alloys. 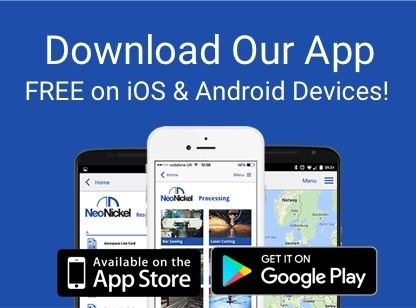 With many years of experience in supplying high quality alloys to the aerospace, military and medical industries, NeoNickel manages a massive inventory of different types of alloys, ranging from nickel alloys to stainless steels. 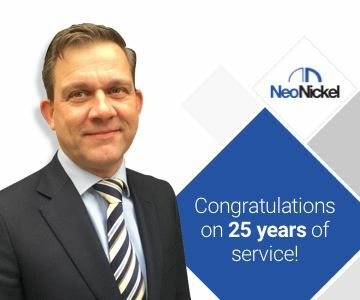 NeoNickel offers more than just the finite product; it offers clients support and expert advice. Matching an application and operation environment with the proper alloy is not a simple task. Each application needs a particular alloy in order to maximise efficiency and guarantee safe operating. 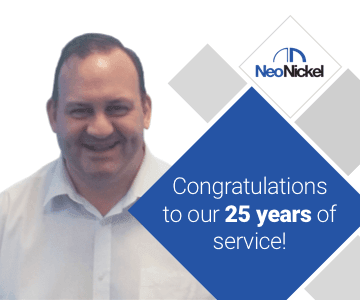 As a leading supplier of high performance precision engineered materials NeoNickel supplies alloys to the biggest companies in the business, setting quality and assistance standards for the entire industry. Alloys produced by NeoNickel are at the heart of high temperature applications around the world, varying from chemical plants to air planes. No matter how high the stakes are, NeoNickel will deliver the best bespoke solution for the job.